With applications for muru-D and Spacecubed’s latest accelerator programme, Plus Eight, opening on the 2nd of January, Spacecubed’s Programmes Manager, Nesh Sooriyan, has given his thoughts on Perth’s need to accelerate. Moving business people and creatives from startup ideas to economic action, accelerator programmes provide stable and exponential growth through the form of expert mentorship, the providing of coworking space, learning, funding and most importantly networks and introductions to get required early traction. The most successful Startup ecosystems, Silicon Valley for example, often experience an abundance of ideas, and a mass of commercialisation. Mass growth contributes to healthy competition and an uprise in the local economy. In Perth however, with only a handful of accelerator programmes, previously an abundance of ideas has been matched by a lack of commercialisation. At Spacecubed this year we have made inroads into commercialisation and Plus Eight will further this vision. We have run the Vocus Upstart accelerator programme funding 7 successful Perth startups, the HBF Activate programme which has taken 3 exciting medical and health industry startups progress from ideas to action. 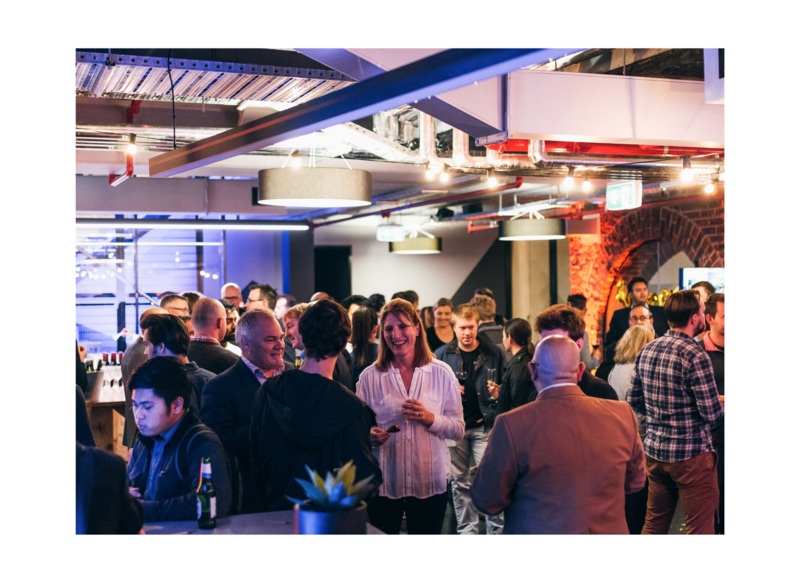 Perth’s latest accelerator powered by muru-D will focus on opening the floodgate to support early and later stage companies that have validated their product and are looking to scale as businesses. “We need to support and work in the best interests of founders when it comes to financing. There’s a long road ahead from seed to series-A funding onwards. Startup founders personally connected with solving problems need to continue to own a meaningful stake in their companies to make real global impact, this is the mission of Plus Eight,” Nesh Sooriyan said. “This may include seeking capital in other global locations if the right capital terms don’t exist domestically, accentuating Plus Eight’s global vision,” he continued. With Entrepreneurs in Residence with global track records in the technology space, the startups on the Plus Eight and muru-D programme will receive second to none expert mentorship giving them the best shot at stable and exponential growth trajectory. While early stage startups are more than encouraged to apply for Plus Eight, muru-D will also invest in later stage companies upwards of $2million in valuation. In muru-D Sydney’s last batch of startups, there was even a company with a valuation of $10million providing the support Australia’s relatively young startup ecosystem requires to achieve global success. Applications for the Plus Eight accelerator programme open on the 2nd January 2017 and close 29th January 2017 and you can apply here. Otherwise, head on over to pluseight.spacecubed.com to find out more about Perth’s first global accelerator powered by muru-D, taking local ideas to global impact today.